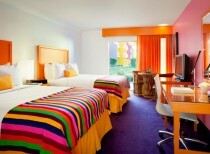 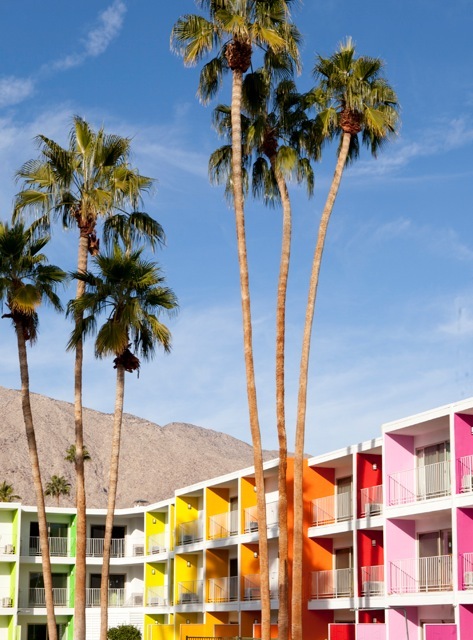 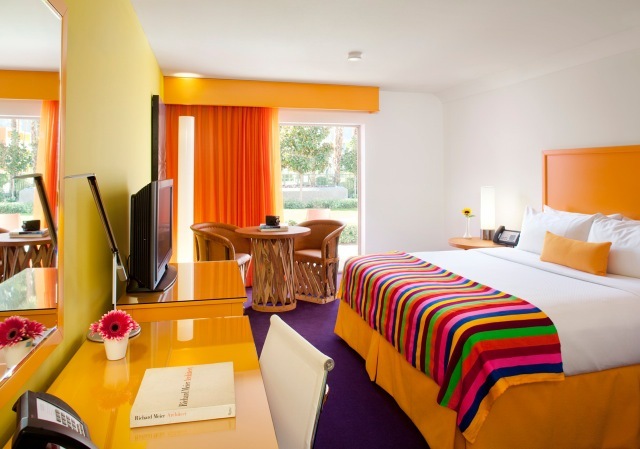 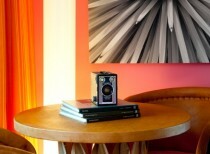 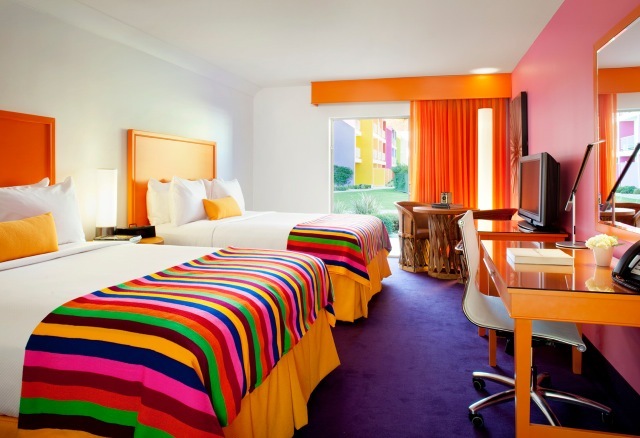 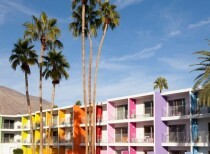 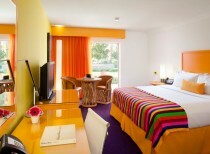 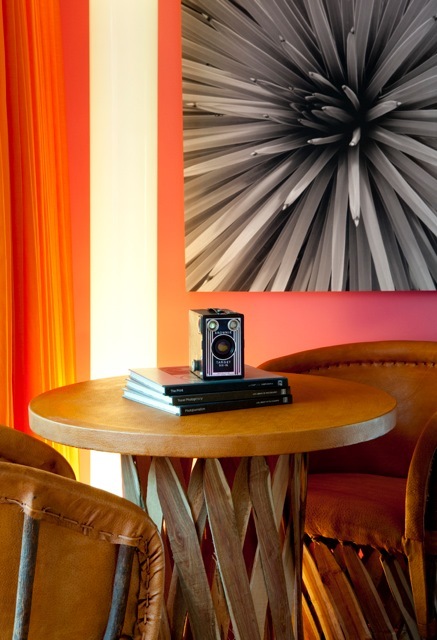 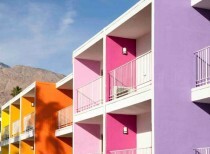 Designed to reflect the colorful vibrant spirit of the Southwest, The Saguaro Palm Springs is the second in an expanding collection of Saguaro hotels managed by Joie de Vivre Hotels, following the opening of The Saguaro Scottsdale in November 2011. 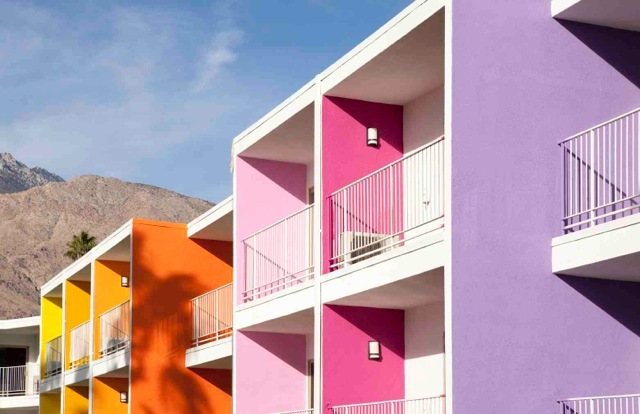 The bold Southwestern color palette is the work of renowned architects Peter Stamberg and Paul Aferiat, of New York-based Stamberg Aferiat Architecture, who have infused the property with hues that reflect the indigenous flowers of the Colorado Desert. 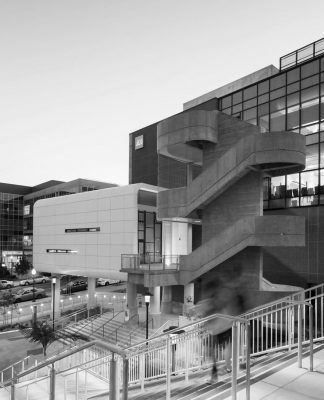 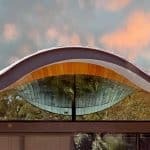 The three-story structure, originally constructed in 1965, will feature an expansive pool located within a lush center courtyard, and Tinto, an innovative restaurant run by celebrity chef Jose Garces. 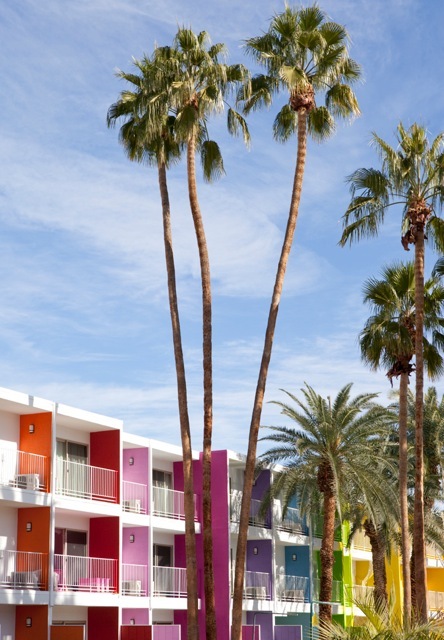 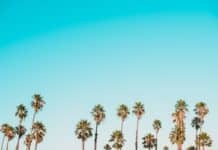 The Saguaro Palm Springs is the perfect retreat – a thoughtful desert oasis in Coachella Valley where guests can relax with all of the comforts and sophistication of a boutique hotel. 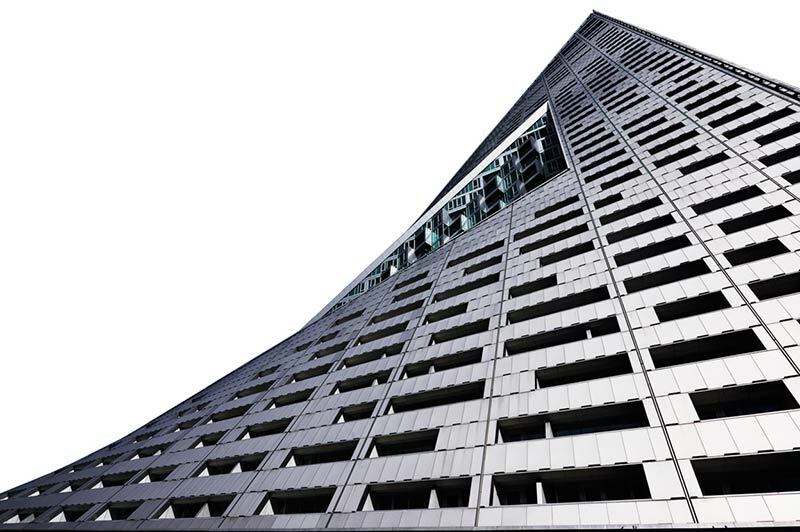 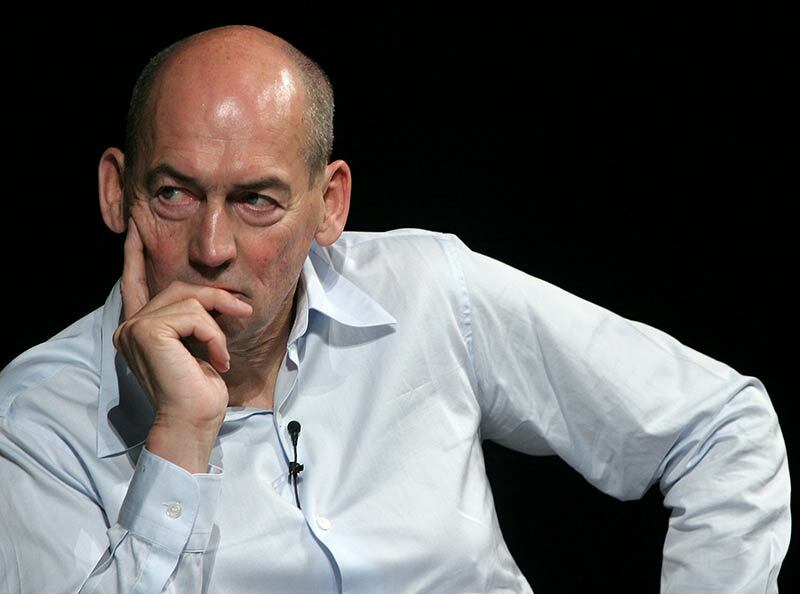 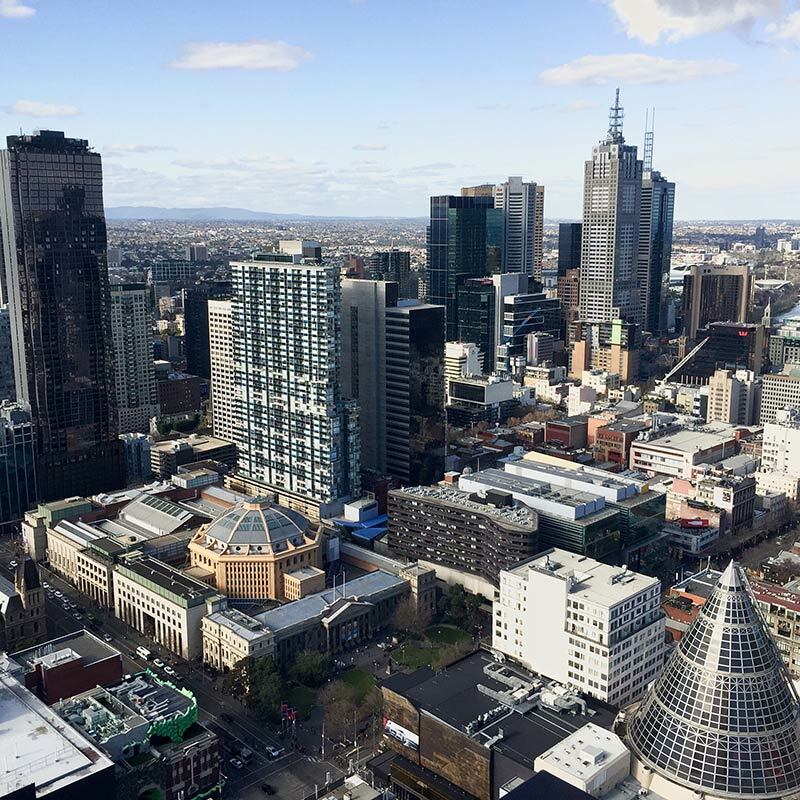 Owner: The Sydell Group Ltd. 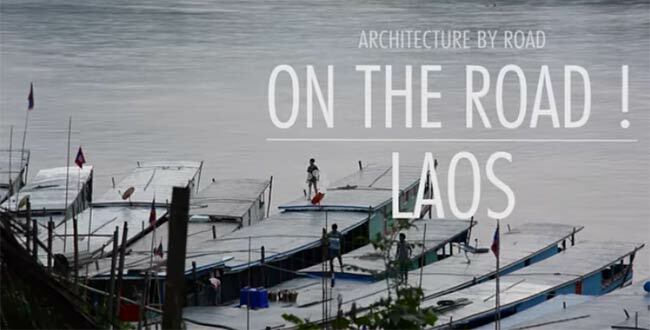 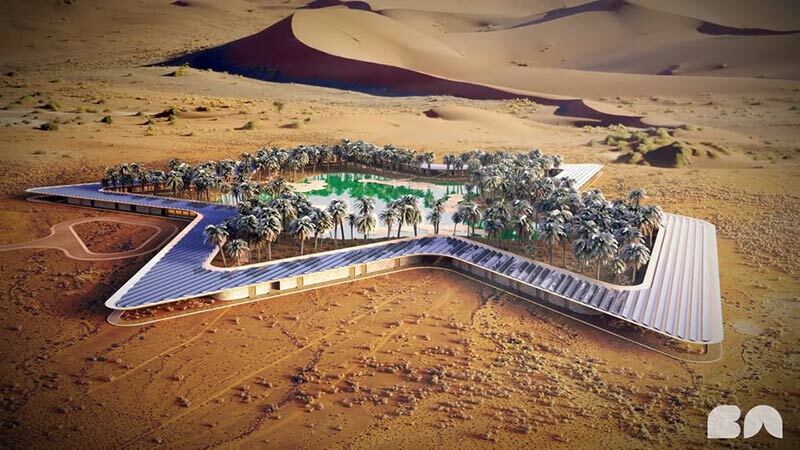 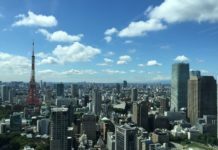 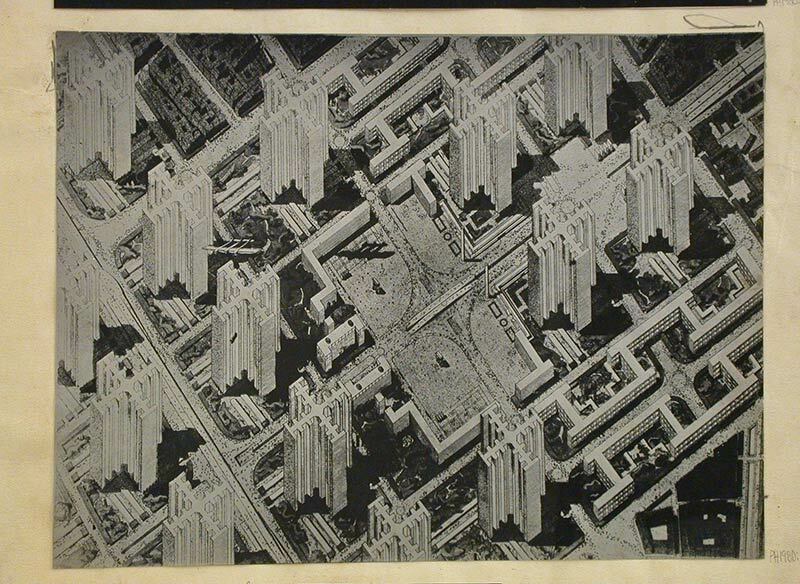 The use of technical analysis and architectural synthesis enabled me to draw up my scheme for a contemporary city of three million inhabitants.